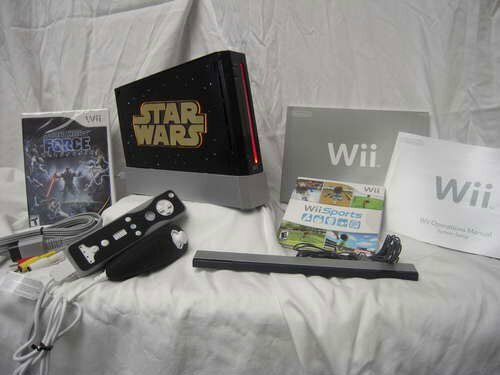 Check out this cool Star Wars Nintendo Wii mod from the guys over at Instructables. 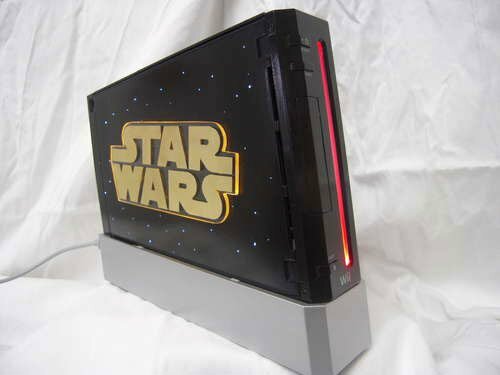 This cool mod features a glowing Star Wars logo, as well of lots of LEDs and 85 fiber optics. 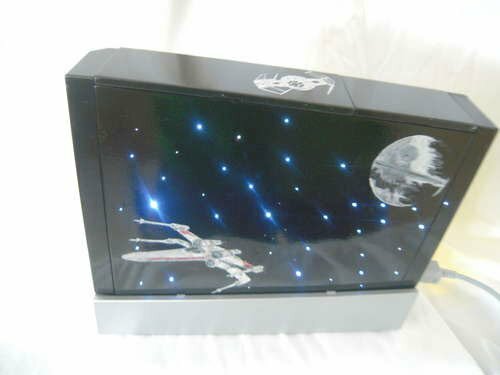 The case was hand painted and features the Death Star and an X-Wing Fighter, and the Wii-Mote and Nunchuck have been modded to match the case. If you want to make your own there are full instructions over at Instructables, here’s a video of it in action.